The Lasqueti Mint is a "very cottage industry" private mint which has been striking breathtaking bullion coins since 1997. The mint was conceived when a goldsmith and a numismatist became excited over the potential for a 19th century drop-hammer. The goldsmith's dream was of beautifully designed coins of gold and silver turned out to the highest standards reminiscent of an earlier day. The numismatists dream was to return to a coinage of rare metals that might some day circulate in the local islands, and be of interest to other numismatists. A world recognized local artist offered his experience in design and concept. 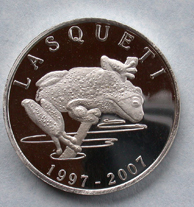 Locals reached into their drawers and pulled out saved bullion to convert into Lasqueti commemorative coins, and thus the Lasqueti Mint began production on July 5 1997 with the minting of 54 proof 1/2 oz. 999 "Esoteric", Commemoratives. By July 10th the entire run of 222 coins was complete. The issue sold out on August 14. 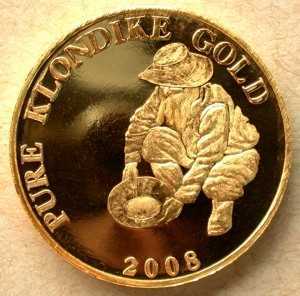 Production at the Mint continued through 1998, with gold, silver and copper coins minted throughout the year - the 1000th coin was produced on March 3 1999. 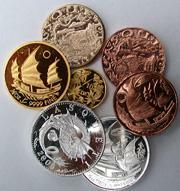 Upgrades in equipment and production techniques improved quality of coins and packaging. 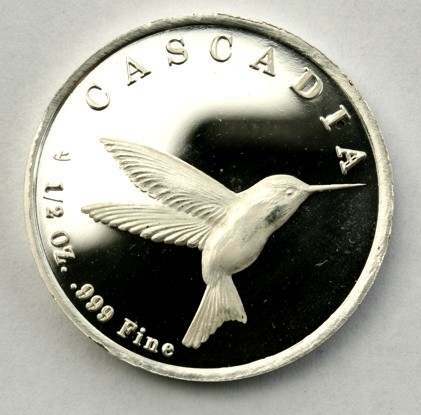 The Mint redesigned the 1/2 oz. Silver coin to a new larger diameter (30 mm ) with modified designs on both obverse and reverse. 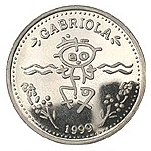 The fineness of metal and the Mint's trade mark logo were added to the reverse of the silver coin of the 1999 issue. The entire issue of 1998 coins sold out. 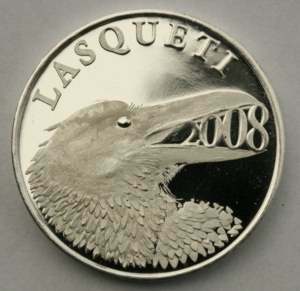 The Lasqueti Mint has issued a new offering of coins for 2008. 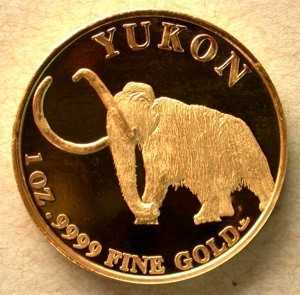 All gold coins issued by the Lasqueti Mint are now made with “Mammoth Tusk Gold”, the first certified “Ethical Gold” on planet Earth. Please check our website for details.